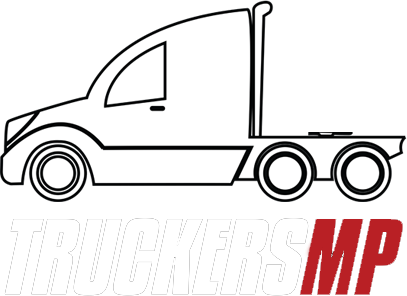 If you receive a 403 on https://truckersmp.com/, https://api.truckersmp.com/ or https://forum.truckersmp.com/, your IP or IP range has been banned. * LeaseWeb, Failure to handle abuse reports in a correct manner, if you are with them, use a different provider. Leaseweb have no chance to get unblocked. * TOR Exit nodes, We understand your desire to be anonymous, but due to substantial abuse from TOR users, and low userbase who utilizes TOR for its intended purpose, we have decided to block TOR. Note: if you only get 403 from https://truckersmp.com/download, the above is not necessarily the reason.